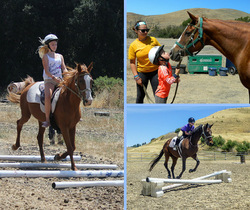 Cevalo Riding Academy offers a popular summer camp program for children 5 and up. Sessions start in June and run through August. 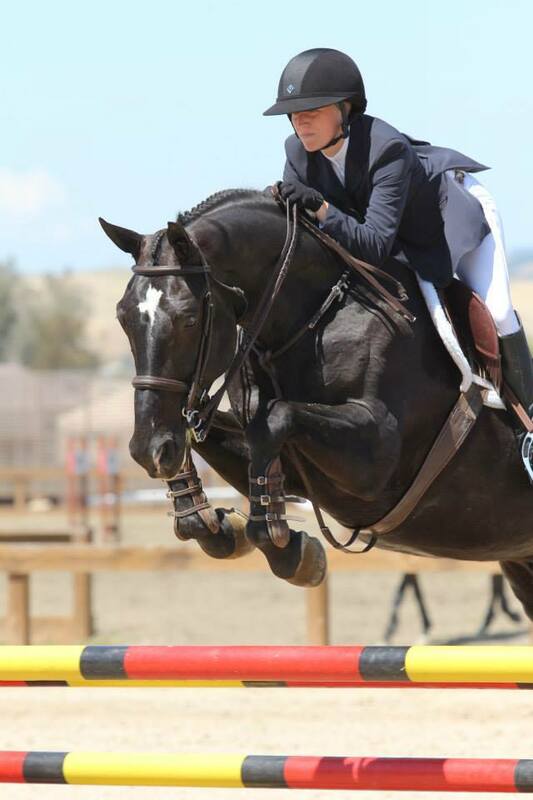 For advanced students who want to take their riding to the next level, we also offer a June Jump Camp. Check our website for more information! 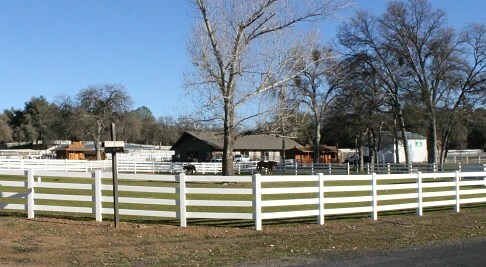 Full service boarding barn with instruction in English and Western. All day and half day summer camps. 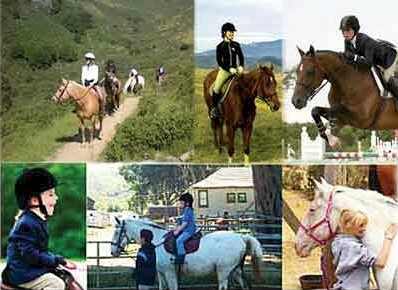 Private trail rides year round. Welcome to Spring Down! 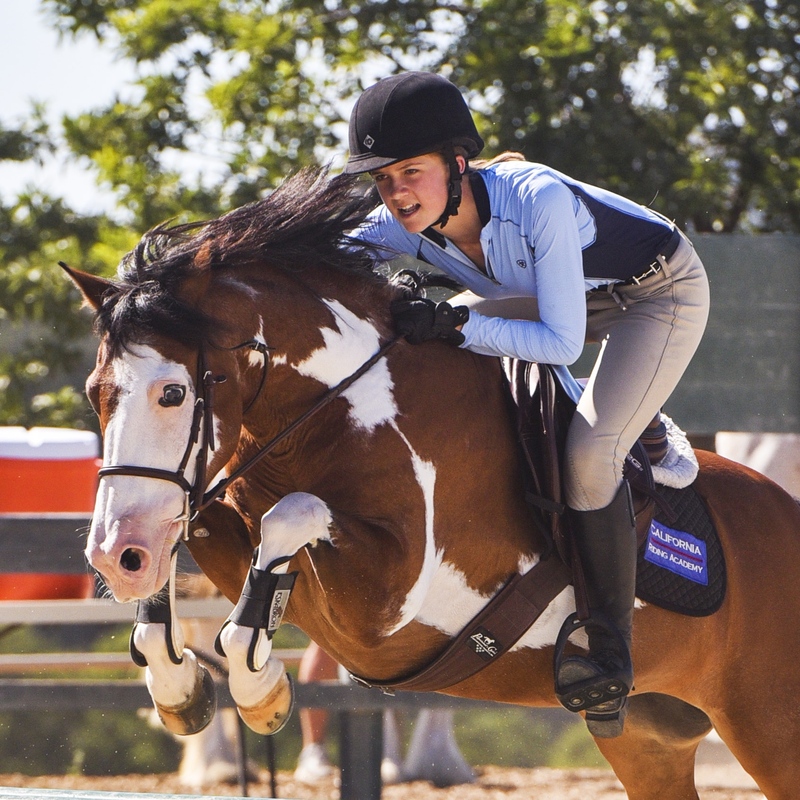 We have many very special, show quality, kind, and safe horses for every level rider, from first time to advanced, who can teach you everything you want to know about riding. Safety is our first priority and fun is our second. Call or visit the website to book camp/lessons. 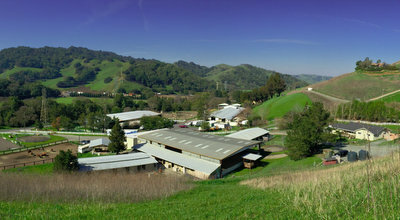 Located at Hayward Hills Equestrian Center, Come join our peace of heaven!